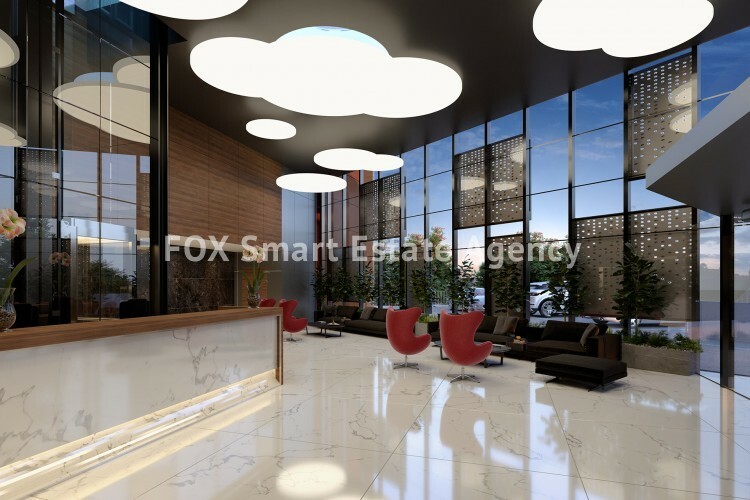 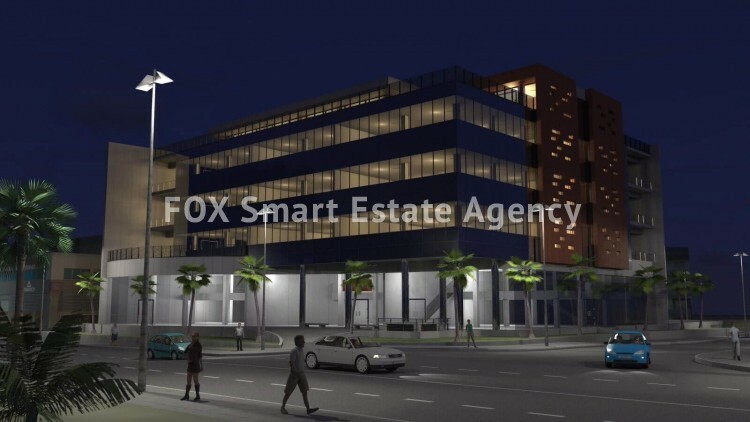 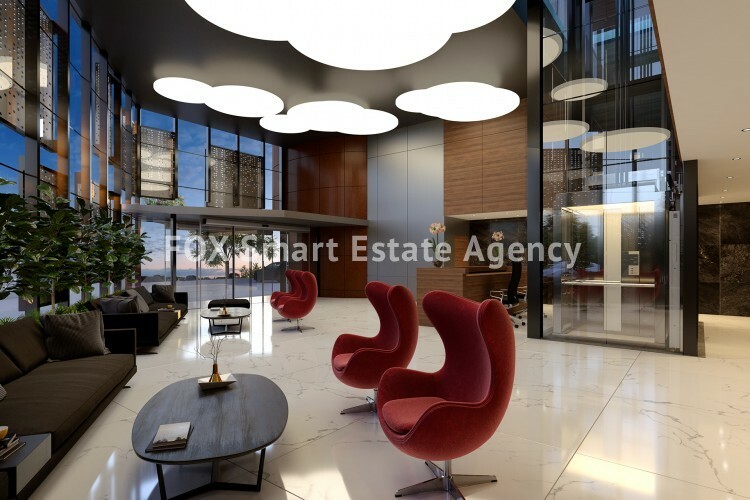 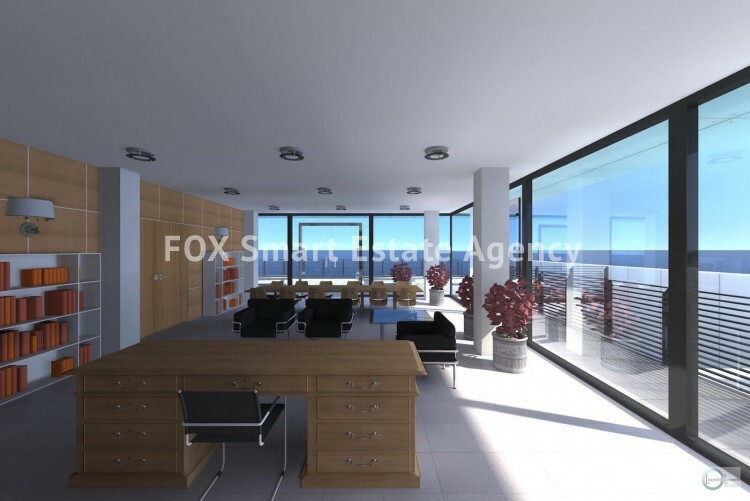 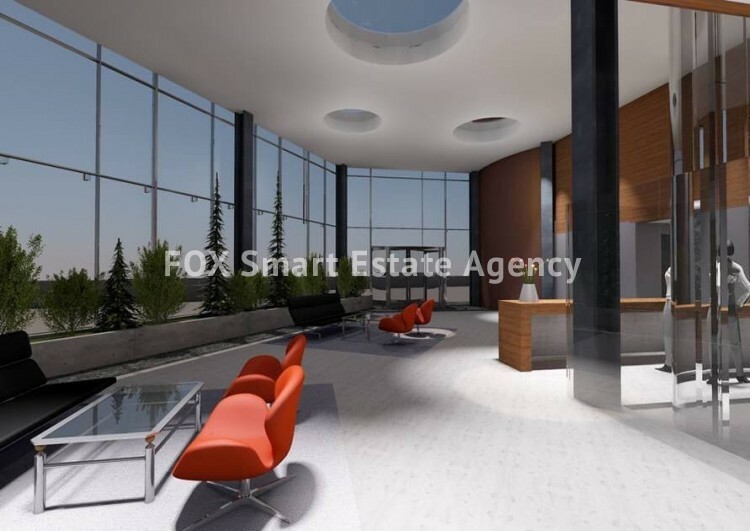 The office is located in Agios Athanasios Avenue, in the east part of Limassol, with excellent access to the highway, the city centre and the seafront, as well as short distance to all services like banks, public services, restaurants. 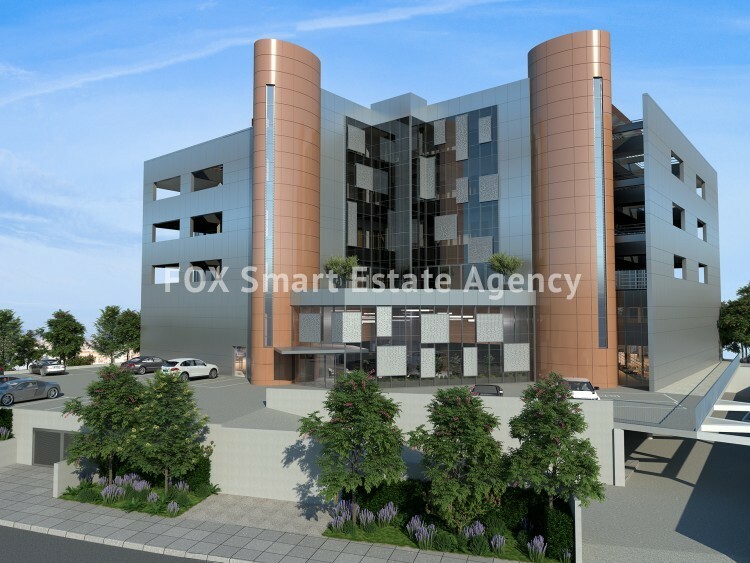 Whole 2nd floor offices with partitions, basement parking, store rooms, uncovered verandas and large lobby at the ground floor. 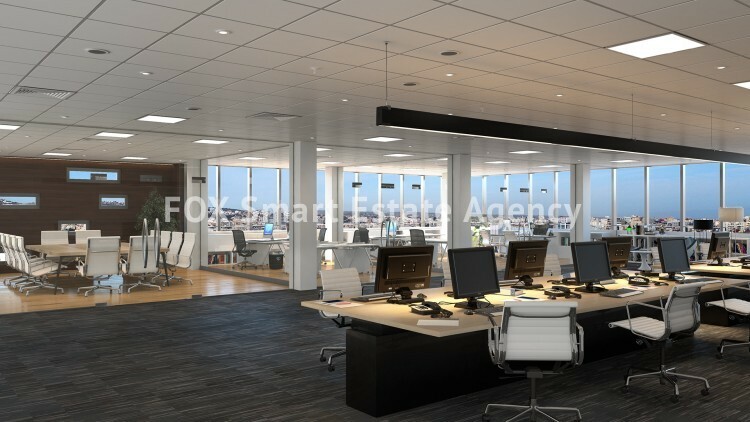 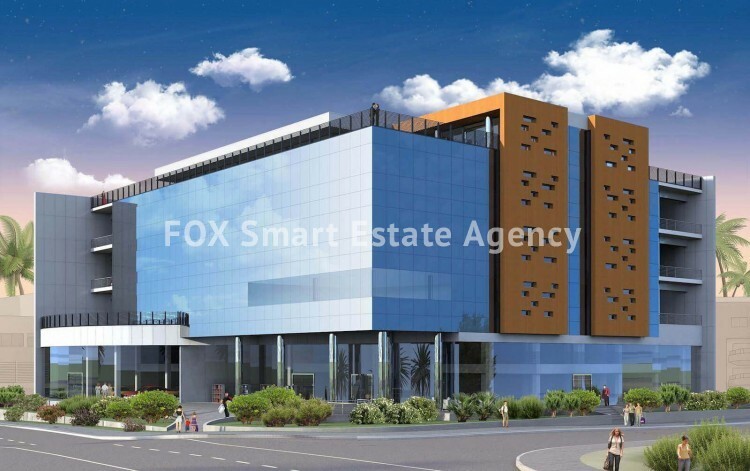 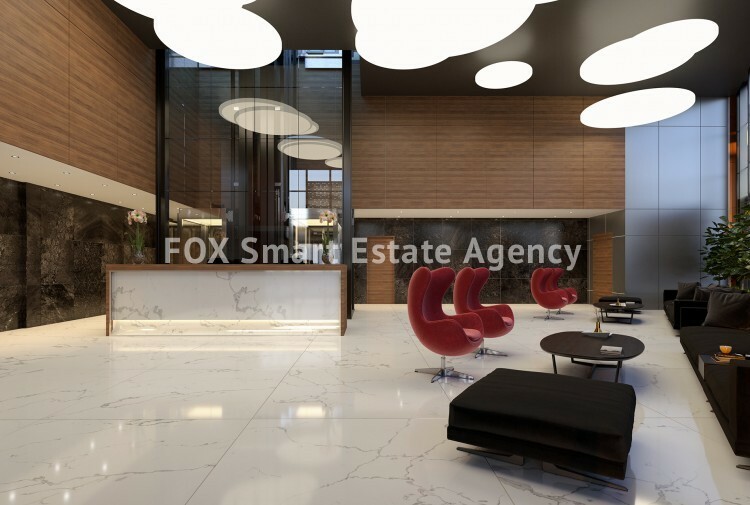 The offices provide access control, air conditioning, lift, raised floors, false ceilings. 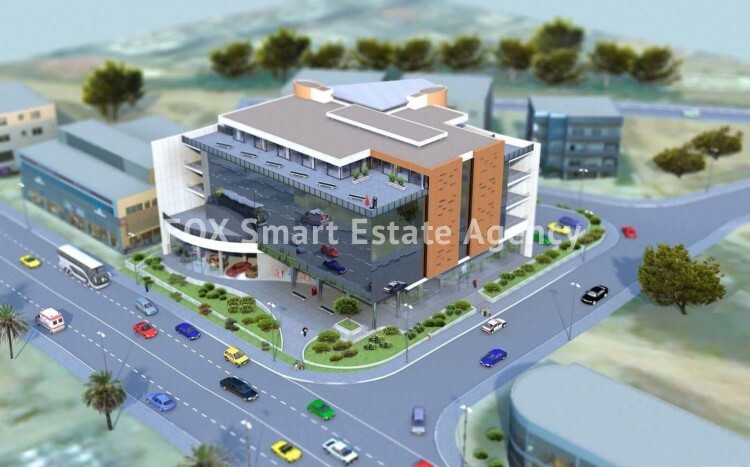 There are 2 store rooms and 7 covered parking spaces.